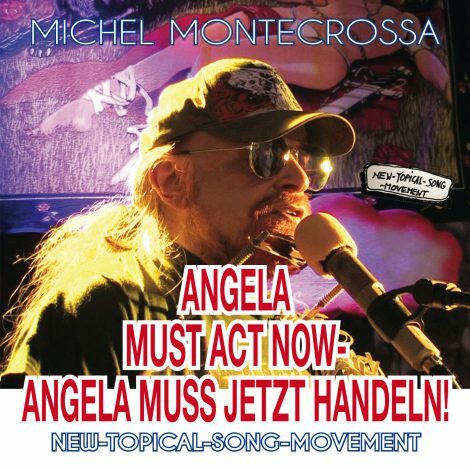 Welcome to Music Worlds Monday 100 – celebrating the 100th blog post of the ‘Music Worlds Monday’ series with four great Songs by Michel Montecrossa and Mirakali and 2 music videos. 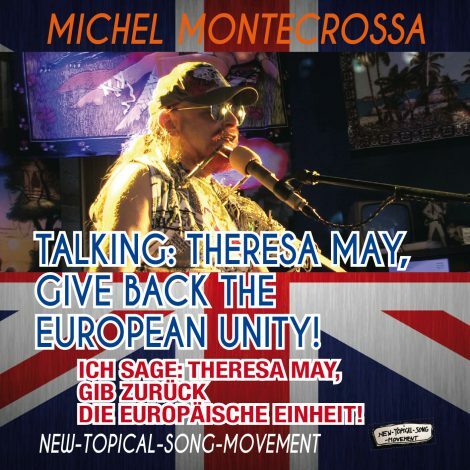 Listen to Michel Montecrossa’s No-Brexit Song ‘Talking: Theresa May, Give Back The European Unity! – Ich Sage: Theresa May, Gib Zurück Die Europäische Einheit!’ taking a stand for Great Britain staying in the EU.